In light of a recent surge of undocumented immigrants crossing the state’s southern border, the state health department has sent 2,000 state-purchased flu vaccines to a federal shelter housing unaccompanied minors in South Texas. In light of a recent surge of undocumented immigrants crossing the state’s southern border, the Texas Department of State Health Services has sent 2,000 state-purchased flu vaccines to a federal shelter housing unaccompanied minors in South Texas. The agency approved the transfer of vaccines late last week for the BCFS International Children’s Shelter at Lackland Air Force Base in San Antonio. The shelter, which has room for 1,200 children at a time, is temporarily housing unaccompanied minors, who are usually housed in one of 29 federal emergency shelters in the state. The vaccinations transfer comes at a time when state officials and medical professionals are voicing public health concerns related to growing numbers of undocumented immigrants being held at the border. 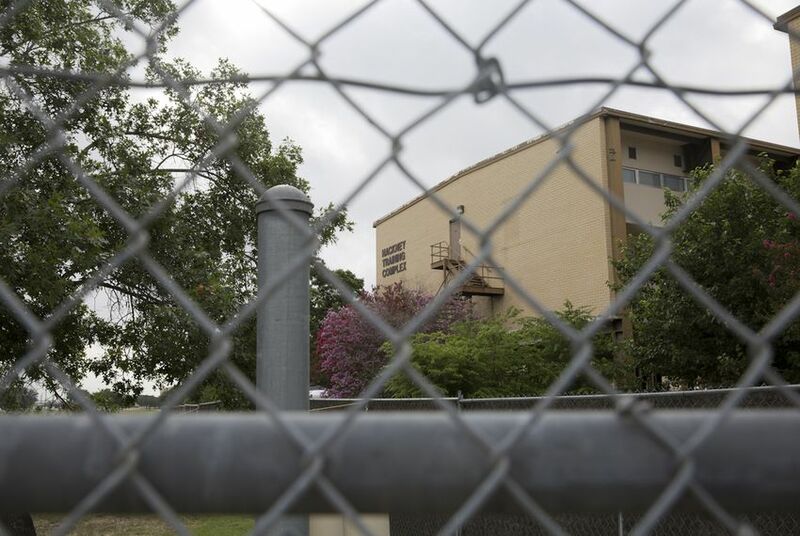 Officials with DSHS have identified several health-related issues at two temporary detention centers in South Texas, including a lack of testing for vaccinations. After being held at the detention centers, unaccompanied minors who do not have family members already in the U.S. are transported to one of the emergency shelters, which are managed by the U.S. Health and Human Services’ Office of Refugee Resettlement (ORR). “This allowed unaccompanied children living in a crowded environment to be vaccinated more quickly than if the ORR contractor had waited for the arrival of federally purchased vaccine,” said Christine Mann, an agency spokeswoman. With an unprecedented influx of 160,000 undocumented immigrants, including more than 33,500 unaccompanied minors — a number that is expected to grow substantially by the end of the year — some of the resettlement shelters have requested permission to add beds to accommodate everyone. The resettlement shelters are eligible to participate in the Texas Vaccines for Children Program. Under federal law, all uninsured children under the age of 19 — regardless of citizenship status — can receive immunizations through the program. The federal government typically foots the bill for vaccines for unaccompanied minors, Mann said. The state opted to provide vaccines to the child detainees at its own expense, but it will be reimbursed. Through the Vaccines for Children program, federal resettlement shelters in Texas have administered at least 59,882 vaccine doses to unaccompanied minors this year — 3,000 more vaccines than were administered in all of 2013. The cost to the state for the vaccines recently approved for the Lackland facility is $26,000. But Lucy Nashed, a spokeswoman for Gov. Rick Perry, said the cost is part of what the state is left to deal as a result of the “federal government’s failure” to secure the border. Mann indicated that there are no plans for additional transfers of state-purchased vaccines to the resettlement shelters. Editor's note: An earlier version of this story said that the BCFS International Children’s Shelter in Harlingen was receiving the vaccines. BCFS and state officials later clarified that the vaccines are going to the temporary BCFS shelter at Lackland Air Force Base in San Antonio.